Although the warmer weather is slowly making its way to the St. Louis area, many people have summer plans on their mind already. From weddings to birthday parties and more, it is important to plan ahead private parties and get-togethers where a large gathering space is needed. 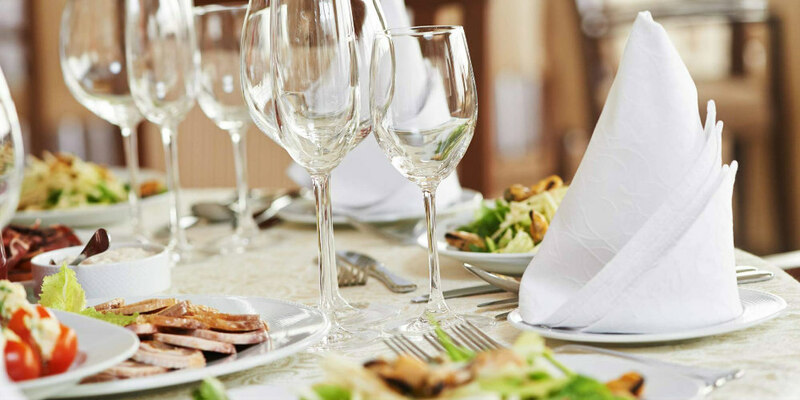 The Christy offers welcoming banquet centers in St. Louis and O’Fallon, MO for occasions of all kinds! Take a look at the wide variety of events you could host this summer at one of our inviting banquet halls. Celebrating your special day at The Christy with wedding amenities and food perfect for any season, including summer! The weather in St. Louis is notorious for unpredictability, especially in the summer months, and hosting a wedding at a venue where guests can remain comfortable helps you stress less. Weddings at The Christy bring together friends and family for a memorable event that will leave them talking for years to come! Whether you’re marking a milestone birthday or just want to get people together for a fun occasion, hosting a birthday party to celebrate the life of a friend is a great idea. What better way to do it than to host a lunch or dinner at one of our banquet halls? Our event planners serve up more than a fun time. Your event package can include a catered meal by our acclaimed caterers! With over two decades of unmatched restaurant service, our team knows what guests want and can deliver. Getting a large group of people together is no small feat, especially if it’s family traveling from across the nation and the world during the summer months! Bring them home with a family reunion hosted at one of our banquet centers. Our unmatched service and planning allows you to enjoy your time with loved ones while we do the heavy lifting! We can host up to 350 guests at our St. Louis location and up to 500 guests in our O’Fallon location. Planning parties at The Christy extends beyond your family. We offer our space to corporate events, too! 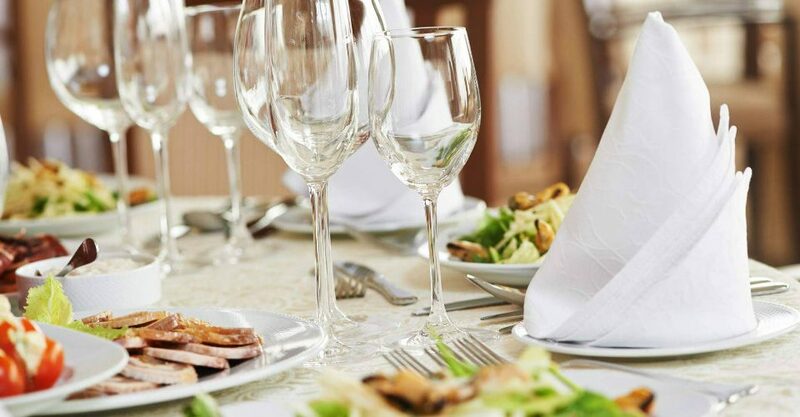 Whether you are hosting a casual summer get-together to thank your employees for a job well done or want to have a formal dinner, we have the resources you need to take your function to the next level. Off-Premise Catering – If you plan to host an event at your home or your office, we can provide a delicious catered meal that is completely inclusive and can include hors d’oeuvres, liquor service and desserts, depending on your needs. Fundraising Packages – Raising money for your organization’s operations and for fun kids events can be quite a feat, but with The Christy, we make it easy! We offer high quality frozen pizzas and promotional materials to help with your selling. Picnics – In conjunction with The Picnic People, The Christy offers picnics for events of all sizes. For more information about planning your picnic, call 314-353-4700. Get ready for a summer that is full of fun with The Christy! Contact us at 314-287-5263 to get started!